I always heard Kale was better after the frost. I hope this is good! Should be no bugs or worms for sure! Last edited by GOHUNT on Sat Mar 09, 2019 6:40 pm, edited 1 time in total. That is a nice color of green. It does look a lot better than what you see in the store. Nice looking kale, mine has overwintered, still doing well and yet to bolt. Althought my turnips have bolted long since mid March. Kale in bean soups is awesome. 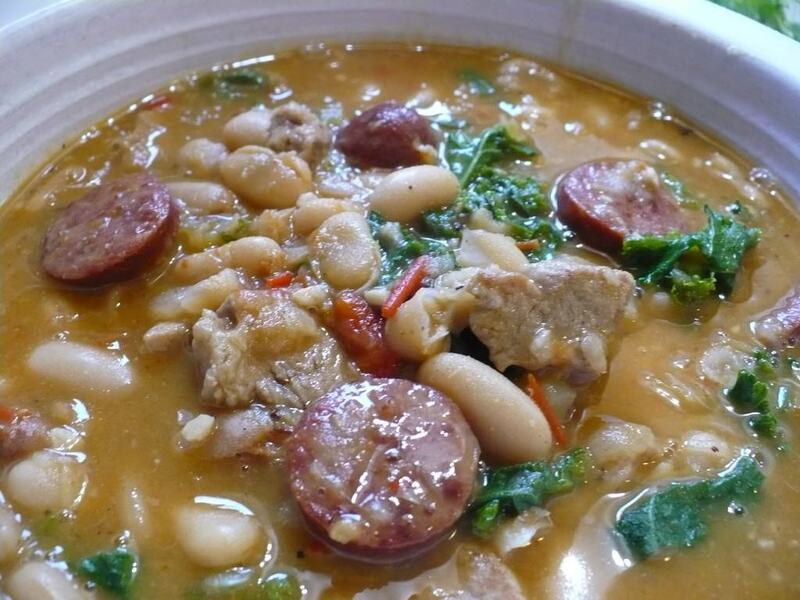 I make a bean and sausage soup with kale. I use pork and a little smoked sausage for seasoning. More of a South American or Spanish style but it can be done Tuscan style too. I prefer a slightly spicy version with cannellini or canary beans. I saved the recipe if you want to give it a go.